What can be a better summer getaway rather than Milan? The vibrant metropolis has everything you can possibly need during a vacation in Italy: top places for chic shopping, gothic cathedrals, sparkling nightlife, classic and contemporary art collections including the great masterpieces by Leonardo da Vinci, and endless opportunities to try a delicious Italian pizza. However, Milan has much more to offer off the typical tourist routes. So let’s stop being cheesy! 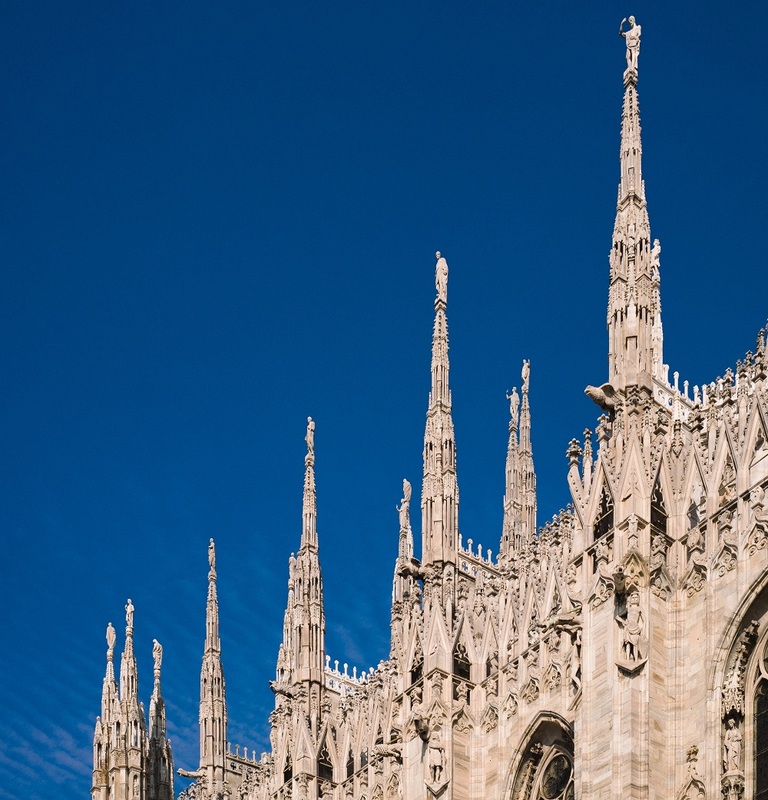 Plunge into the atmosphere of the true and authentic Milan with MeetnGreetMe. It’s no surprise that Milan is hometown to such fashion brands as Valentino, Gucci, Versace, Prada, Armani and Dolce & Gabbana. This Italian city is the capital of high fashion and design. But did you know that Milan has actually the honor of having Europe’s largest opera house called Teatro alla Scala. This amazing opera house can seat 2,000 viewers and it is regarded to be one of the best Opera and Ballet theaters in the whole world. 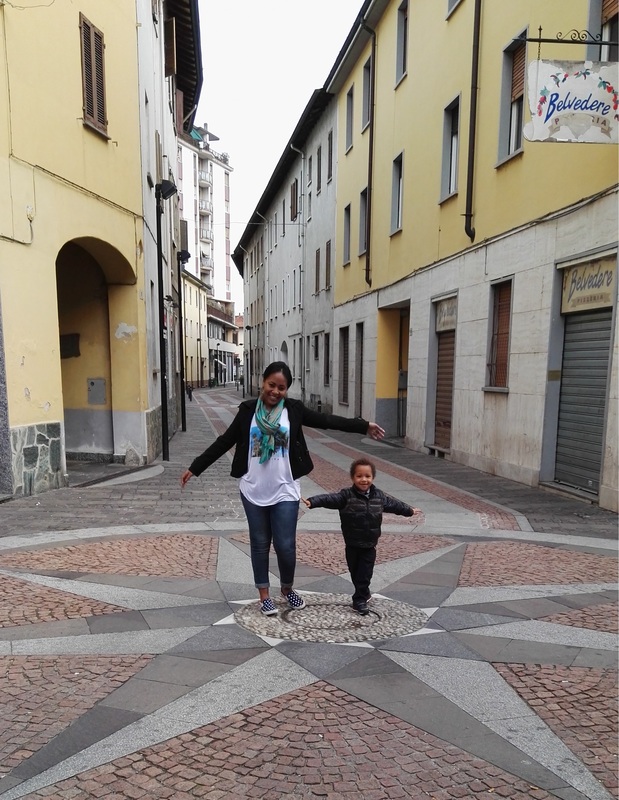 Lazara Claudia, our MeetnGreeter in Milan, shared many more ins and outs of visiting this wonderful Italian city to help you enjoy the real Milan. 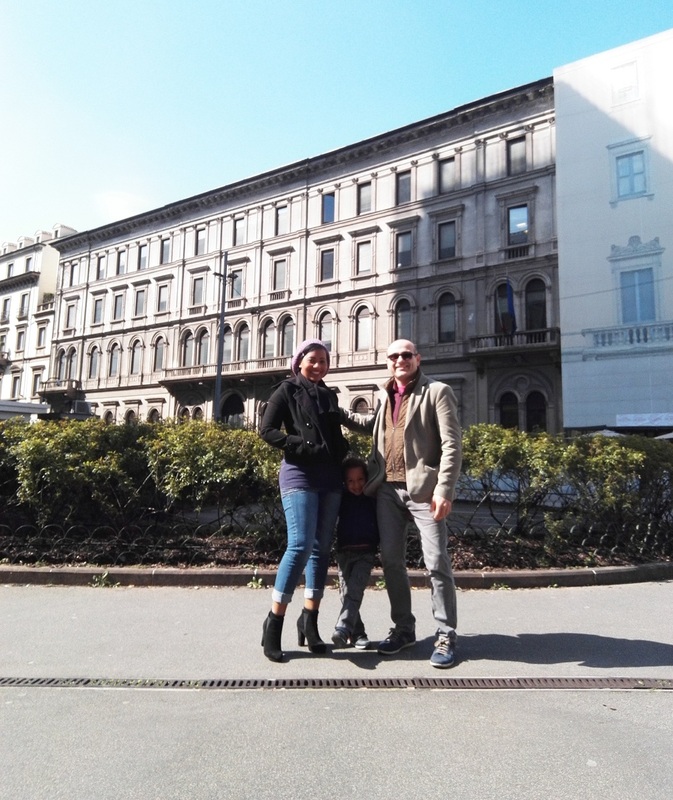 “While living in Cuba, an island of tourism, I worked as a tourist guide and now that I live in Milan, a city which many tourists visit, I also organize and manage different events like dinners, art presentations or just simple visits to Milan’s famous attractions. I also like to know the city where I live and I like going to places that are not the typical tourist routes that are made by guides”. 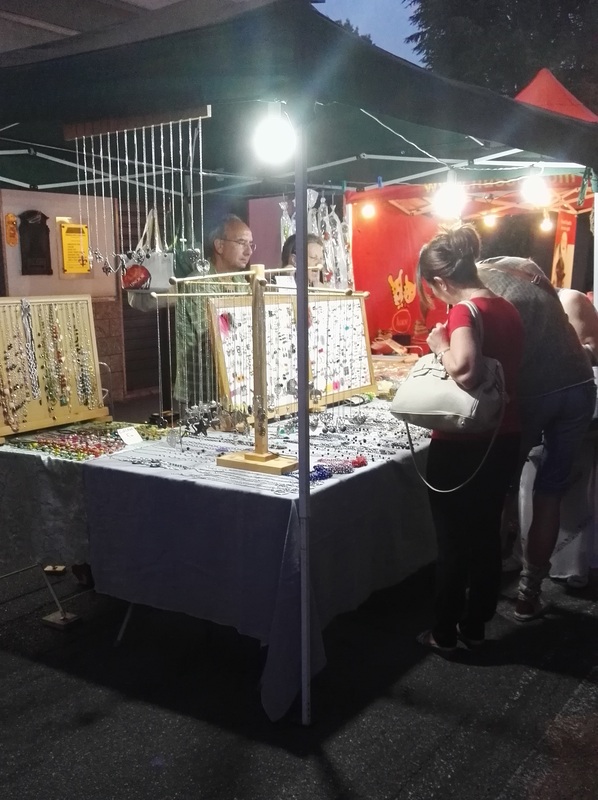 “My favorite places in the city are those that reflect the local traditions of the country, such as markets in ways of fairs that are made throughout the city in days and different times and an ice-cream shop that is close to my house where they try to keep the most natural way of making ice cream without preservatives and fruits”. Milanese markets are crowded all the time but they are definite worth a visit if you are looking for that authentic and juicy side of Milan. It’s, perhaps, the best way to meet new people and buy a lot of things for a good price. Except for food, bargain hunters can also find discount deals on clothing, shoes, bags, including designer goods. However, please mind that cash is preferable. “There is an area called San Babila where there are a lot of art museums and one can visit a very nice park for children, these are some of the places that I like”. Indeed, this area has a lot of attractions despite a lot of shopping malls and restaurants. There is a cozy Roman church which was consructed in about 1095. In fact, Church of San Babila was once considered one of the three most important Milanese churches after Duomo and the Basilica di Sant’Ambrogio. It is definitely worth a visit. “A man tired of Milan is tired of life”. Oh, or was this about London? I guess, nobody could possibly get ever tired or bored of Milan. It has everything to offer even to the most sophisticated travelers. Just don’t forget to explore them with our MeetnGreeters. They’ll be glad to do all it takes to help you enjoy your stay and see the real Milan.